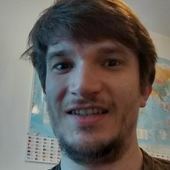 France has a problem with autism. The country’s highest administrative court estimates that there are 700,000 autistic people in France. However, only 75,000 are diagnosed. Autistic children have historically been diagnosed later in France than in neighbouring countries. They have often been excluded from mainstream education and lacked accessto support services and extracurricular activities. 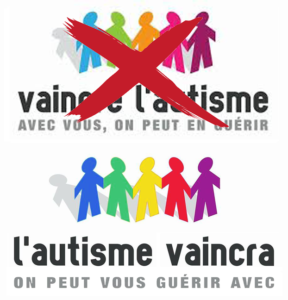 The campaign group Vaincre l’Autisme staged a series of demonstrationsin 2012-13 denouncing psychoanalytic autism treatment. A 2011 documentary, Le Mur, attacked the psychoanalytic approach to autism, causing controversy when three psychoanalysts brought a lawsuit, and temporarily succeeded in banning the film. However, the case was overturned on appeal in 2014 – an indicator of the waning power of the French psychoanalytic lobby. Increasingly, there is broad political agreement in France that psychoanalytic approaches to autism are discredited. A recent statementby the minister responsible for the new plan, Sophie Cluzel, that France needs to “put science back into the heart of autism policy” comes in this context.